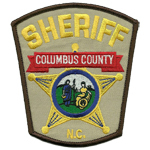 Delco, NC –The Columbus County Sheriff’s Office has identified the body of a female that was found on Tuesday in Delco. On Tuesday, September 4, 2018, shortly after 4:20 pm, Columbus County Sheriff’s Office Deputies responded to the 4600 block of Livingston Chapel Road in Delco in reference to a deceased body. Upon arrival, deputies located a deceased white female, lying in a grassy ditch. Columbus County Sheriff’s Office Investigators arrived on the scene and secured the perimeter. 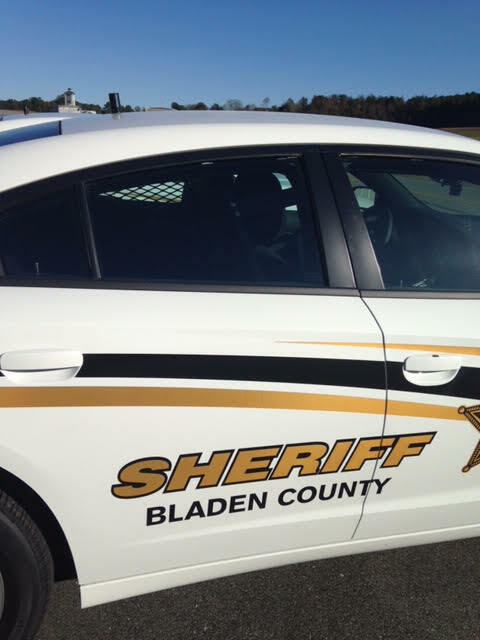 After the initial information concerning the incident was made public, the Columbus County Sheriff’s Office was contacted concerning a missing person from the Leland area. The individual was last known to be in the area of Livingston Chapel Road in Delco. Investigators were able to utilize information provided from the family, along with identifiers, to positively identify the deceased as Wanda Tiffany Reilly. Ms. Reilly was 32 years of age. The cause of death is unknown at this time. An autopsy is scheduled for Wednesday at the North Carolina Medical Examiner’s Office in Raleigh.